Have an adventurous spirit or a traveling soul? 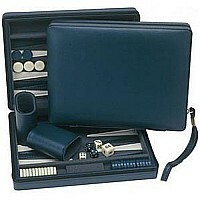 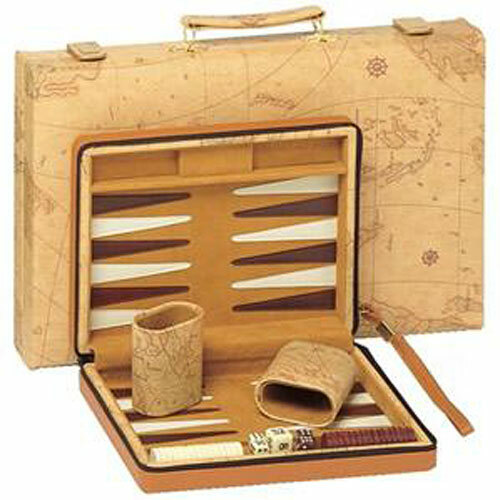 No matter where you are on the globe, this map-motif backgammon set makes a wonderful traveling companion! 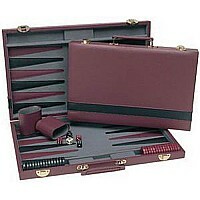 It is adored for its compact size, carrying strap, and zipper closure. 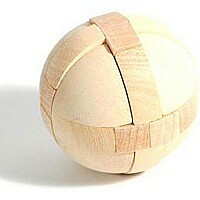 It is also magnetic for easy play. 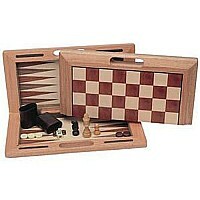 $12.95 We Games Burgundy/ Black Backgammon 15"